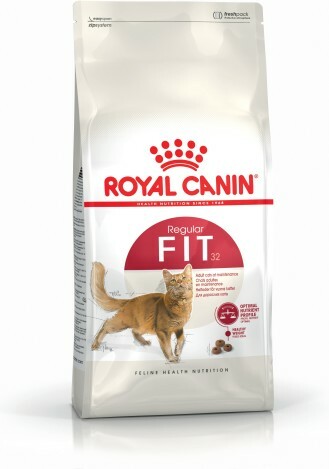 To meet all the requirements of adulthood, cats need nutrition of a high quality. 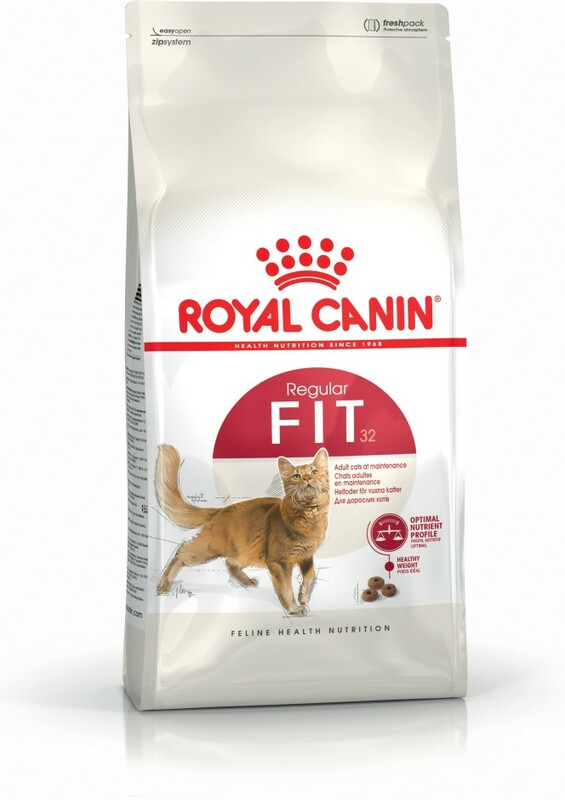 FIT 32 contains the right level of beneficial nutrients to maintain adult cats in good health. Adjusted calorie content to help maintain the ideal weight of adult cats. Helps stimulate the elimination of ingested hair thanks to specific fibres. Dehydrated poultry protein, rice, wheat, maize, animal fats, dehydrated pork protein, vegetable fibres, wheat flour, hydrolysed animal proteins, maize gluten, yeasts and parts thereof, beet pulp, soya oil, fish oil, minerals, psyllium husks and seeds, hydrolysed yeast (source of mannan-oligosaccharides), marigold extract (source of lutein). Crude ash: 7.2%. Crude fibre: 4.6%. 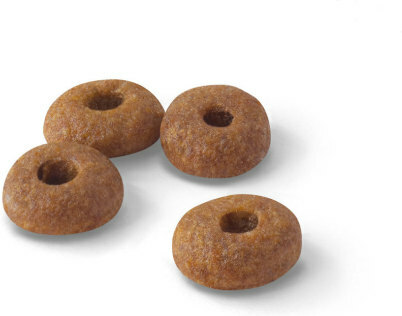 Crude oil fats: 15%. Moisture: 0%. Protein: 32%. Vitamin A: 13000 IU, Vitamin D3: 700 IU, E1 (Iron): 35 mg, E2 (Iodine): 3,5 mg, E4 (Copper): 11 mg, E5 (Manganese): 45 mg, E6 (Zinc): 136 mg, E8 (Selenium): 0.09 mg - Zootechnical additives: Ammonium chloride: 5 g - Preservatives - Antioxidants. *L.I.P. : protein selected for its very high assimilation.